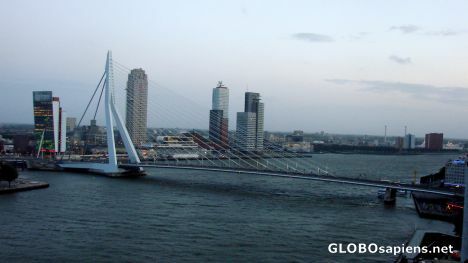 A really Dutch bridge. They have this never-ending ability to make much of little. The proportion of the length of the bridge to the height of the support tower is the most economic I have ever seen for this design concept.